Cover art for American Gods: Shadow’s Hardcover release. Starz’s wonderful take on Neil Gaiman’s tale of modern day gods wasn’t the only great adaptation of American Gods we got recently. Dark Horse has been adapting the novel into comic form over the last year—and to celebrate its latest chapter beginning this week, you can read the first, not safe for work (NSFW) issue right here. Adapted by P. Craig Russell, Scott Hampton, and Rick Parker from Gaiman’s original novel, American Gods: Shadows is the first of three volumes bringing the book to comics, covering Shadow Moon’s exit from jail and his discovery of Mr. Wednesday, as well as the brewing conflict between the old gods and the new generation looking to replace them. 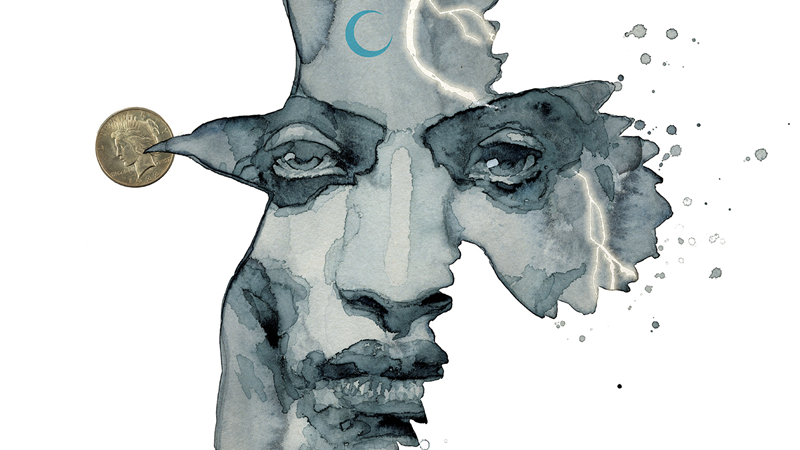 The nine-issue volume has recently been collected into one hardcover release, but before the journey continues in American Gods: My Ainsel #1 this week, you can read the opening issue of American Gods: Shadows here, exclusively on io9. A reminder though: Just like the show and the original novel, this comic gets very NSFW. So be careful as you’re clicking through the gallery if that’s a concern. 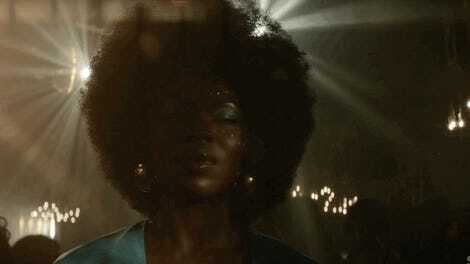 Dark Horse’s American Gods: Shadows. American Gods: Shadows is available now.